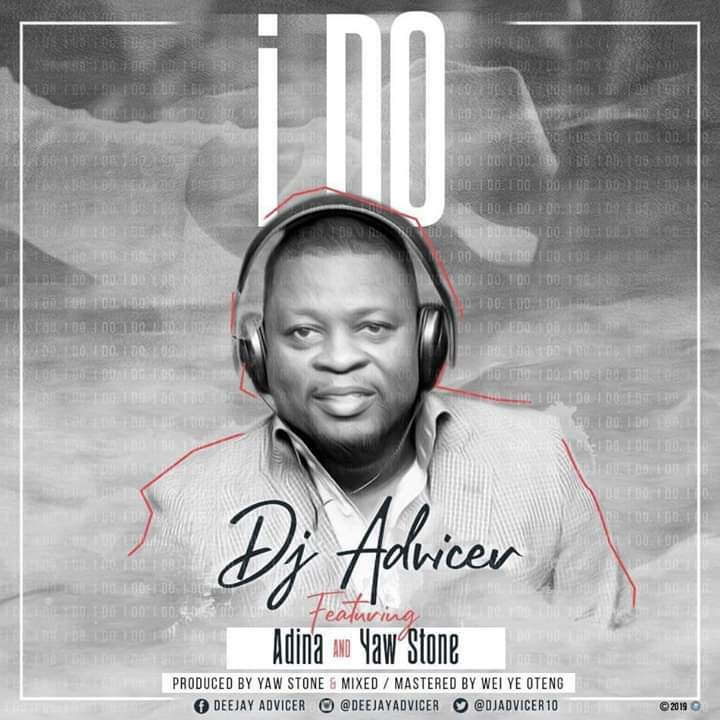 Award Winning Disc Jockey, DJ Advicer dishes out this new authentic highlife jam dubbed “I Do” featuring silky voice songstress Adina and the High Life gem, Yaw Stone. Amazing song by all standards with a superb lyrics to match. 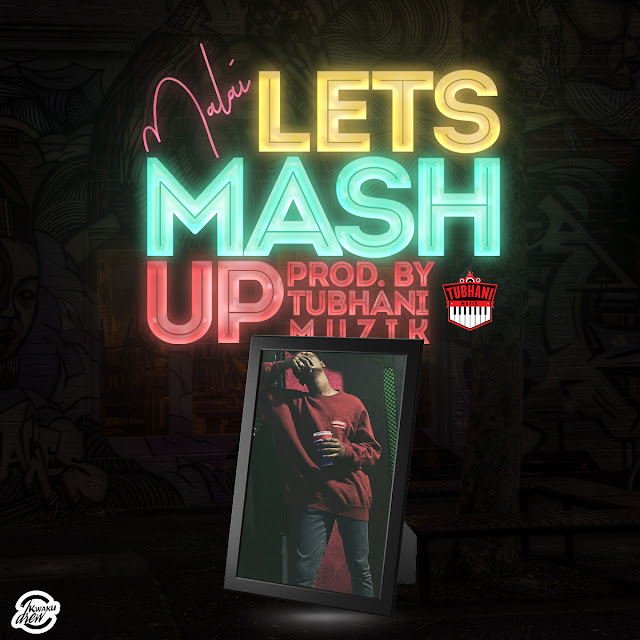 Production was done by Yaw Stone and was mixed by Wei Ye Oteng.